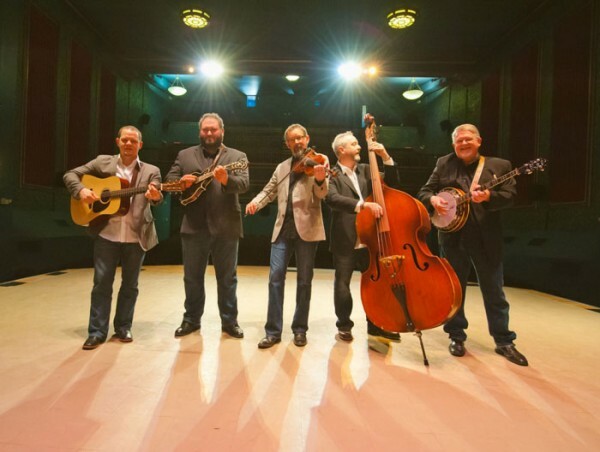 North Carolina’s Balsam Range were named on Thursday night as bluegrass music’s top entertainers of the year and vocal group of the year during the 2014 awards ceremony held Thursday night, Oct. 2, 2014 in Raleigh, N.C. I first saw Balsam Range a few years ago at the IBMA’s World of Bluegrass. They were dynamic then, and have since just grown in musicianship and popularity.